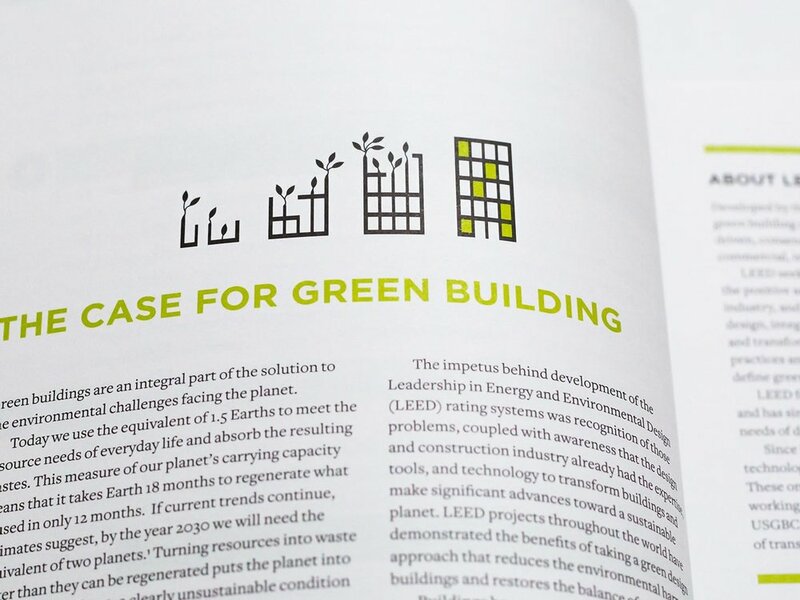 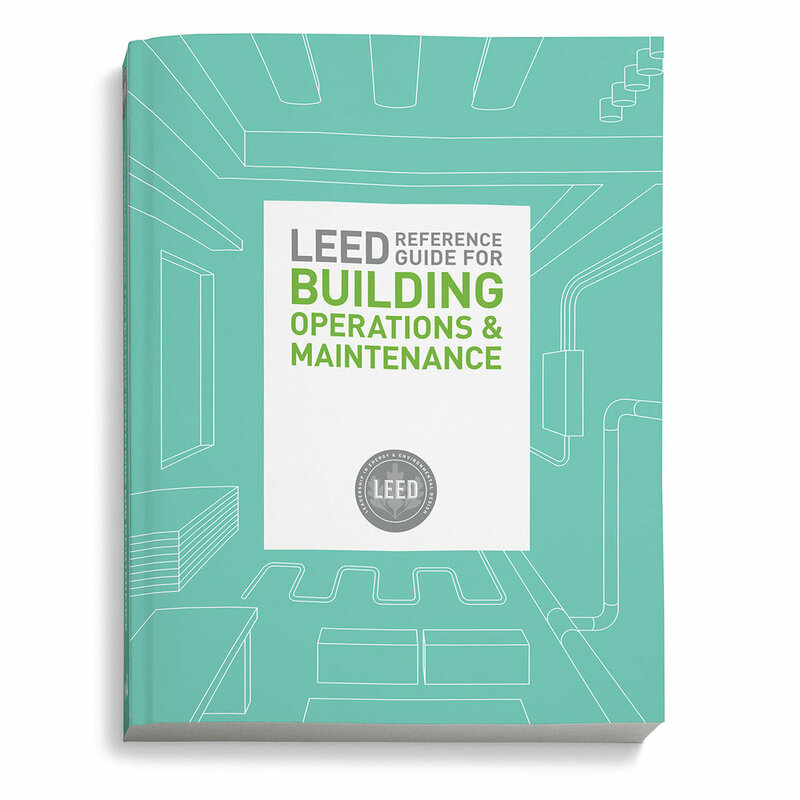 USGBC’s LEED Reference guides are the building industry’s “bible” for green construction. 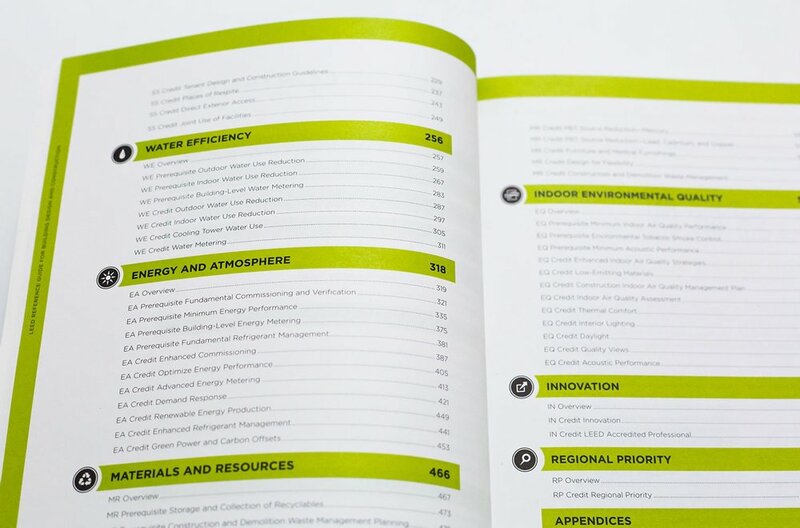 We clearly organized thousands of pages of information in these books through a sophisticated and flexible design template. 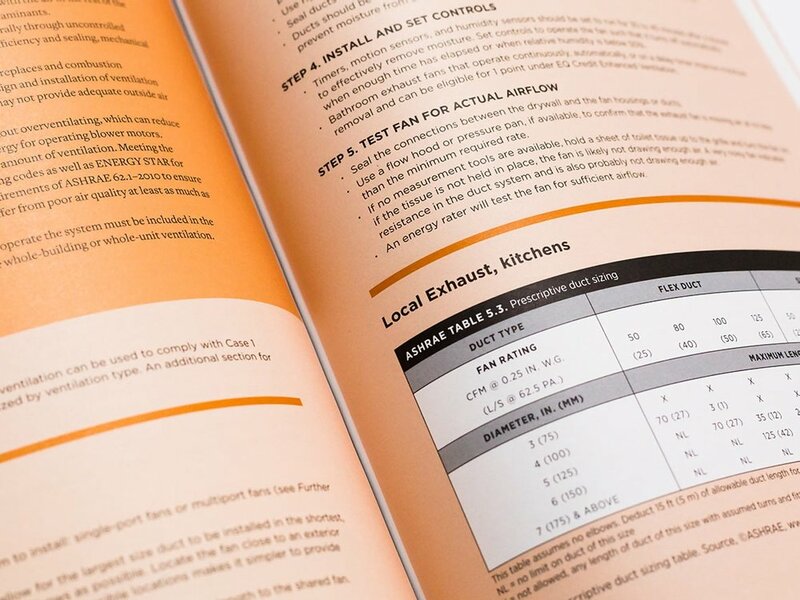 A graphics style guide increased consistency among the hundreds of illustrations and charts within each book. 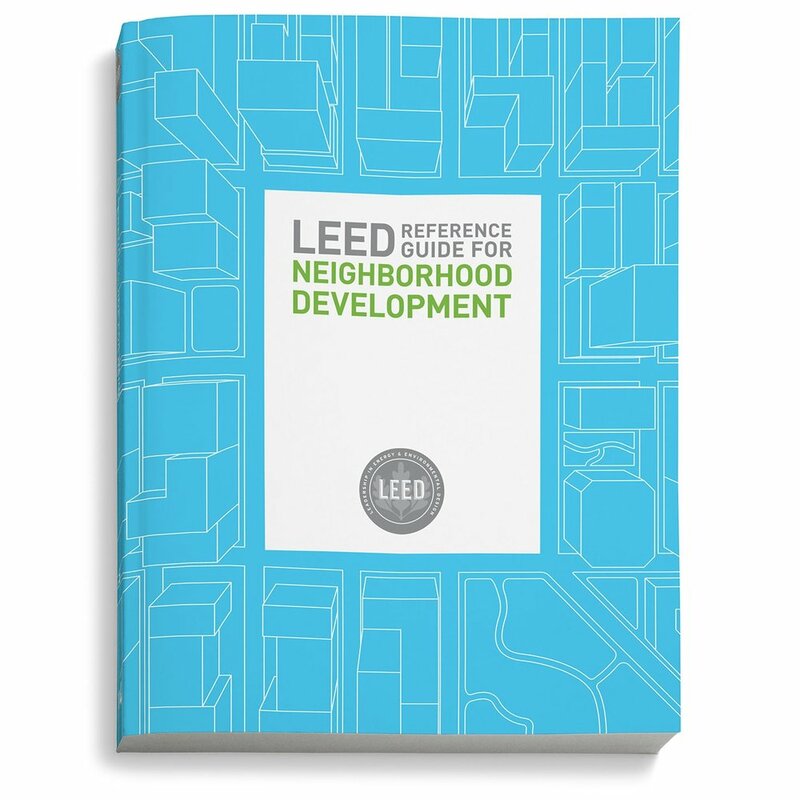 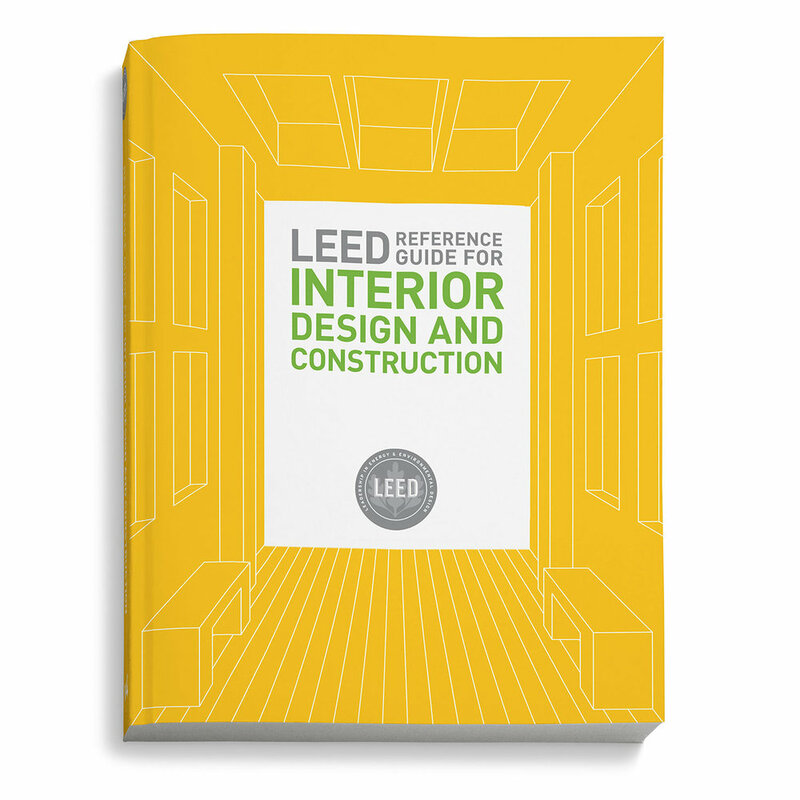 Our cover concept treats the LEED v4 Reference Guides as a cohesive set, with a centered white box symbolizing the promise and possibilities of green building. 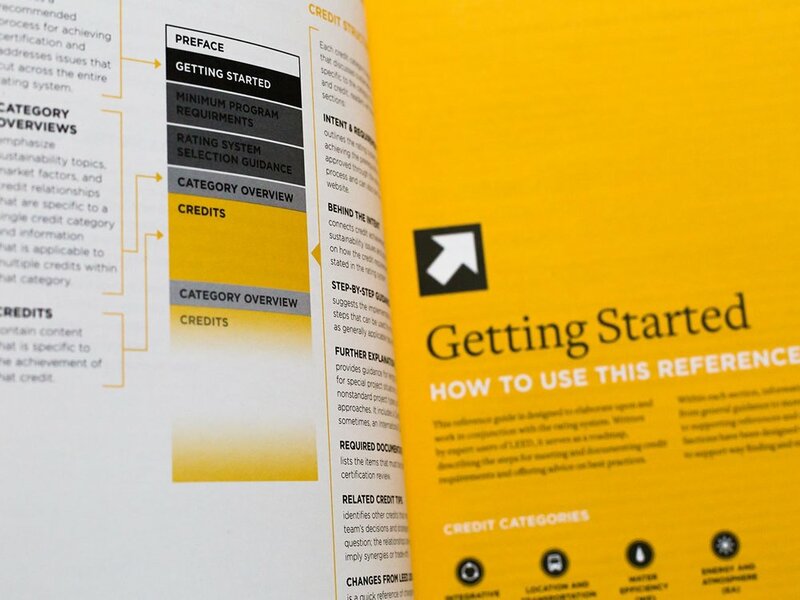 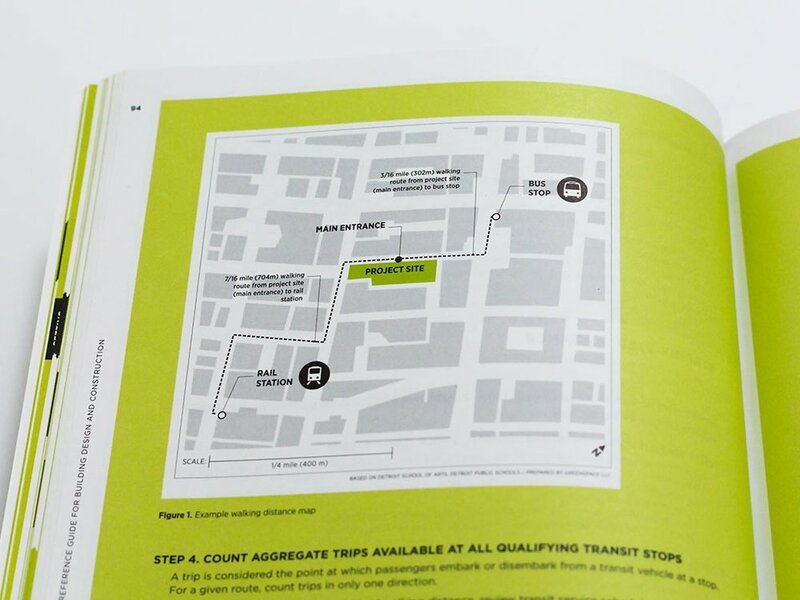 Sophisticated information design and clear visual hierarchy make these complex reference guides easy to use and understand. 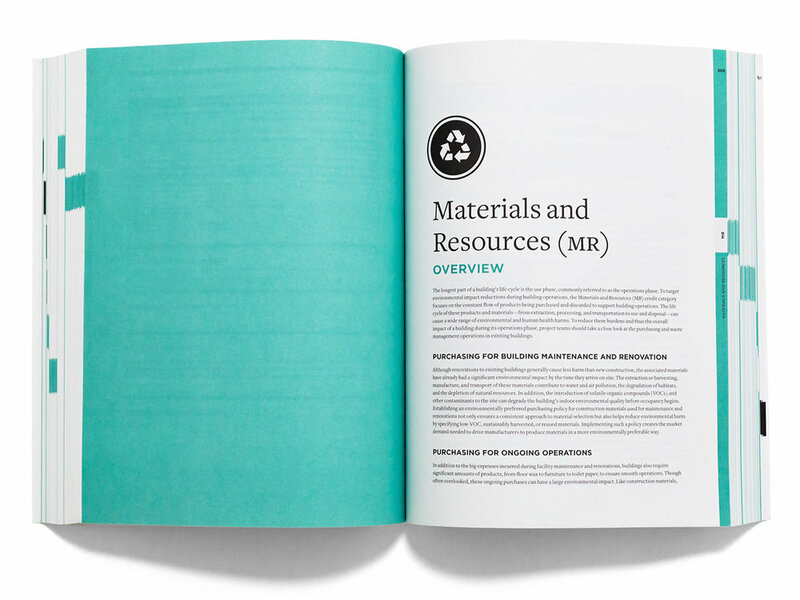 We used color, icons, and beautiful typography create a cohesive visual language across all five of the reference guides. 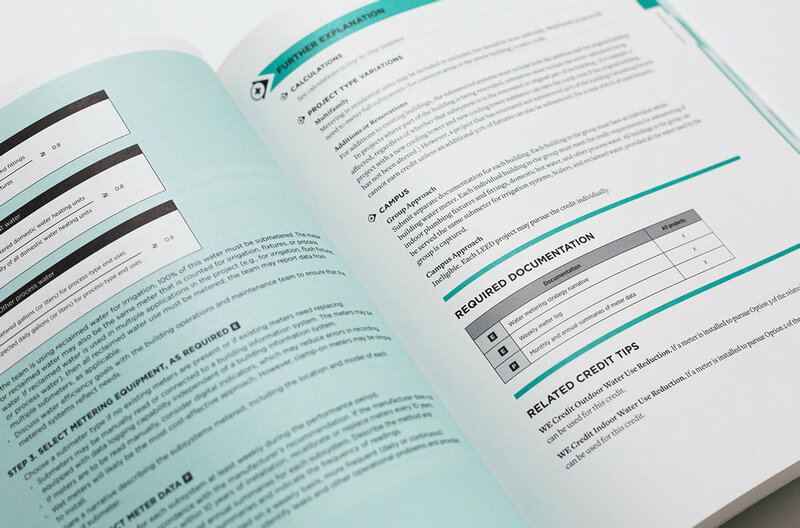 PDF versions of the guides include hyperlinks for improved functionality on e-readers.